This is an auxiliary front diffusion screen for the Chimera Medium size Quartz Plus softbox. 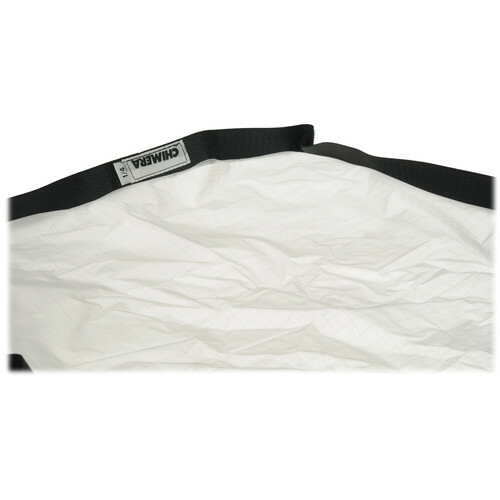 It provides less softening, and 1/4 the light loss than a full diffusion cloth. It fastens to the front of the softbox via attached touch fastener strips. Box Dimensions (LxWxH) 13.0 x 10.5 x 2.0"